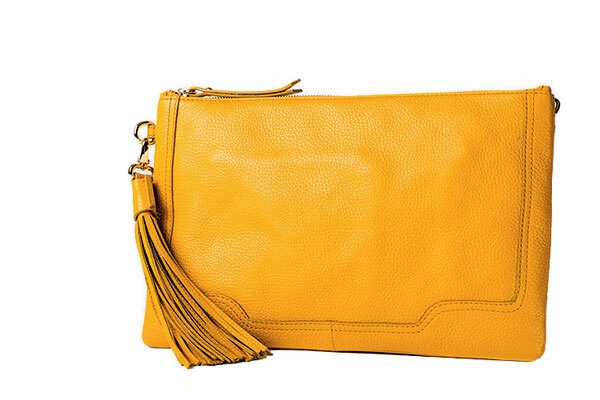 Leather cross-body bag in yellow, at Banana Republic, $150. Photograph by Photograph by Andrew Propp. 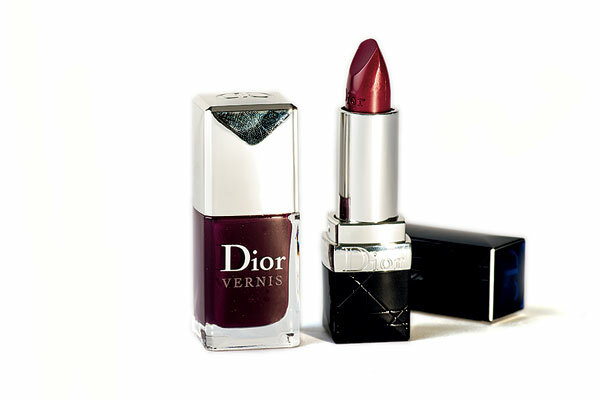 Dior Vernis nail polish in Orchid and Rouge Dior lipstick in Fantastic Plum, at Sephora, $23 and $32. Photograph by Photograph by Andrew Propp. 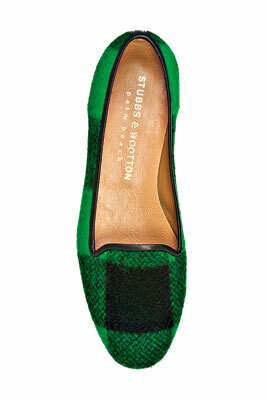 Green “Buffalo Skimmer” slipper flat by Stubbs & Wootton, at stubbsandwootton.com, $400. 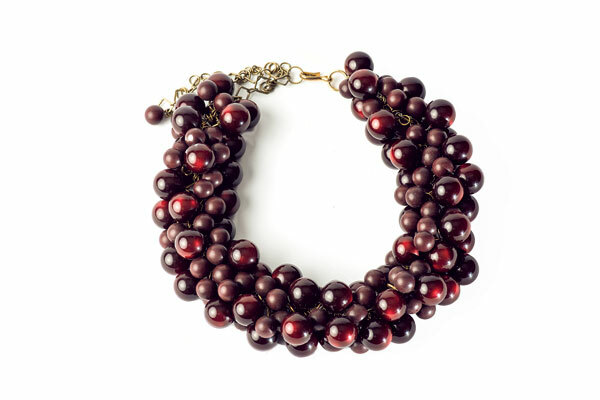 Aubergine “Bubble” necklace of Lucite beads by Circa Sixty Three, at Lettie Gooch Boutique (1517 U St., NW. 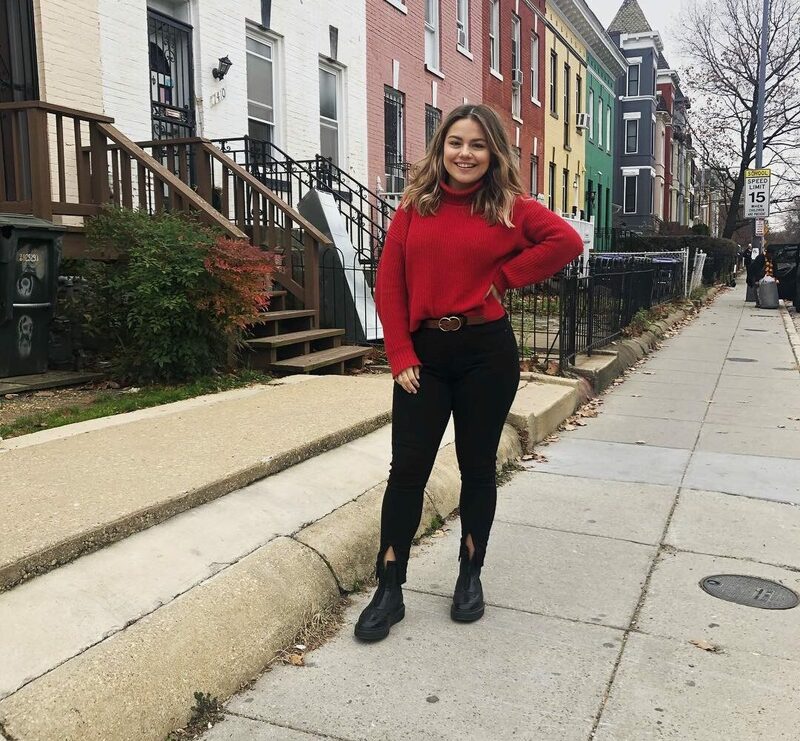 ; 202-332-4242), $335. Photograph by Photograph by Andrew Propp. 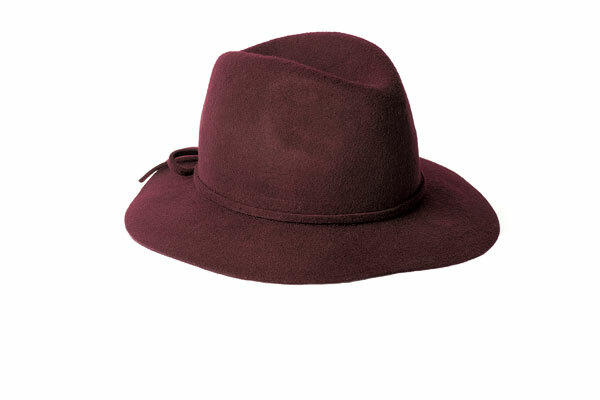 Burgundy felt Panama hat, at Banana Republic, $59.50. Photograph by Photograph by Andrew Propp. 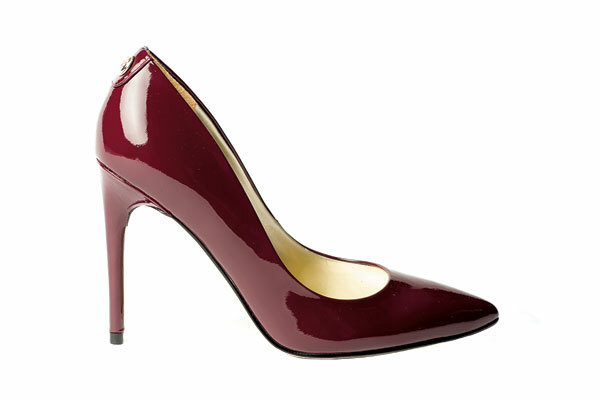 Dark-red Kayden patent-leather pump by Ivanka Trump, at Bloomingdale’s (Chevy Chase), $130. 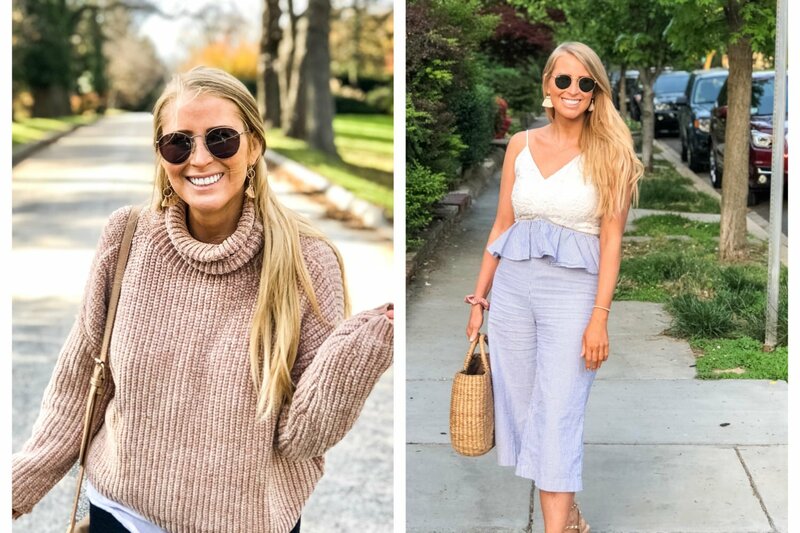 Photograph by Photograph by Andrew Propp. 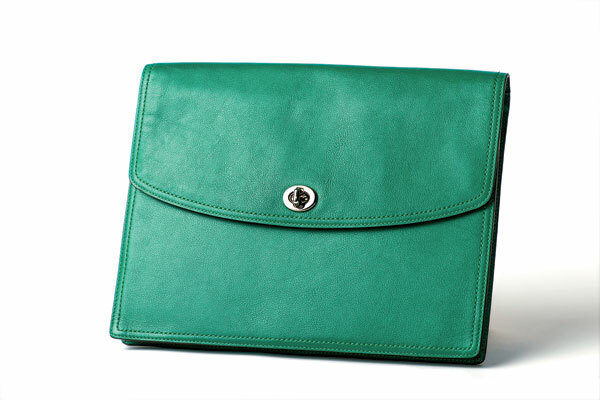 Legacy-collection bag in emerald, at Coach, $178. Photograph by Photograph by Andrew Propp. 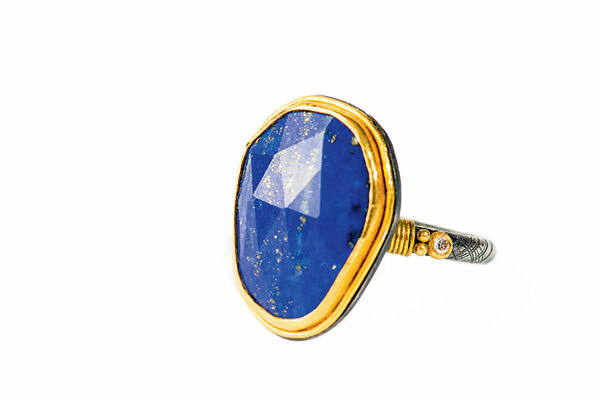 Lika Behar lapis lazuli ring with oxydized sterling silver and 24-karat gold, at Amethyst (4808 Bethesda Ave., Bethesda; 301-907-6871), $1,430. 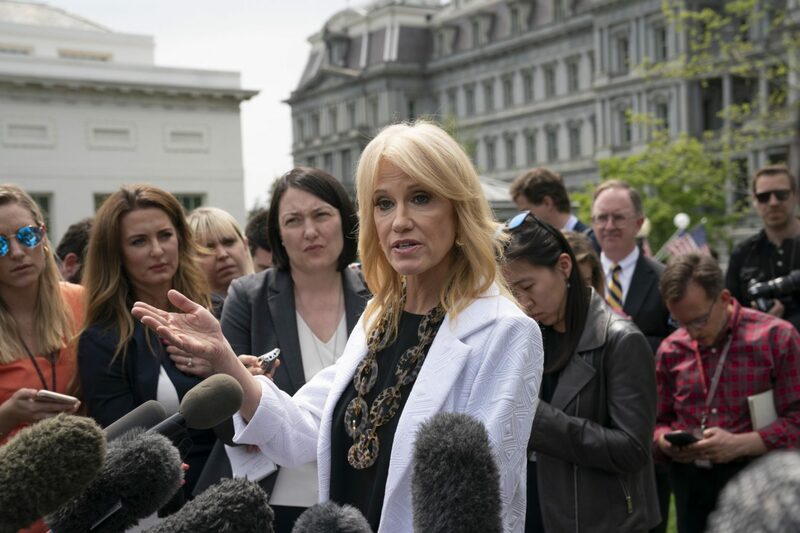 Photograph by Photograph by Andrew Propp. 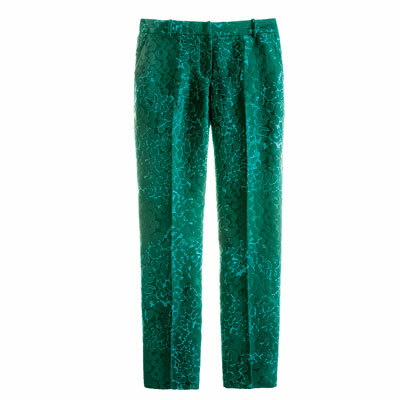 Collection Café Capri pants in jade with jacquard print, at J. 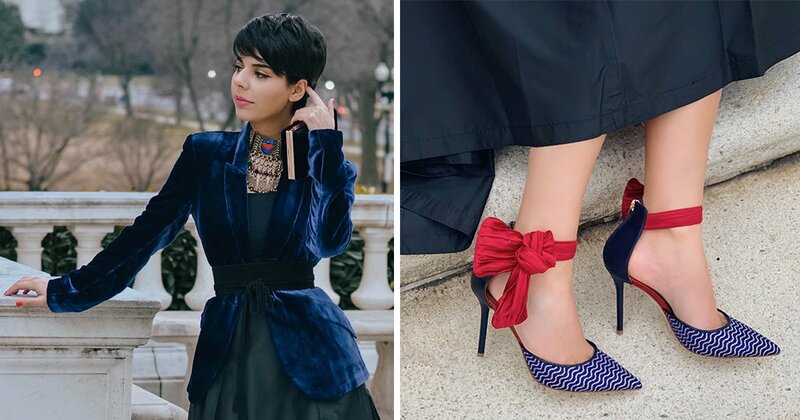 Crew, $198. 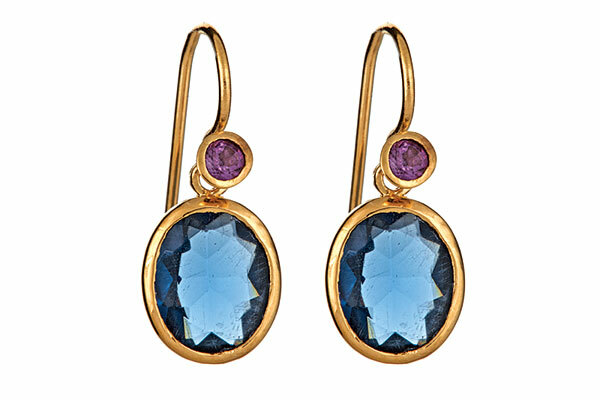 Julie Collection “Aruba” earrings in sapphire and amethyst, at Charm (2910 M St., NW; 202-298-0420), $75. 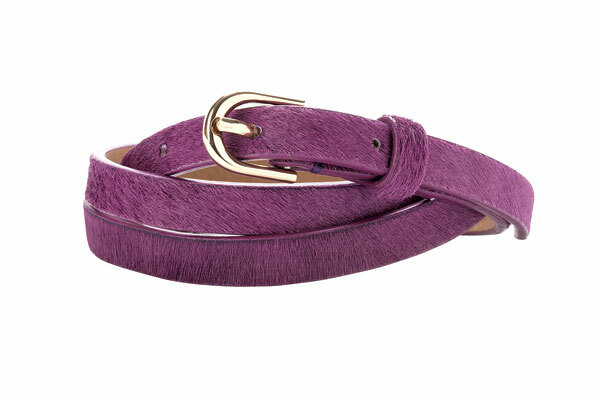 Purple calf-hair skinny belt, at Ann Taylor, $44.